Space plays an important role with regard to simulation modelling especially in social sciences. 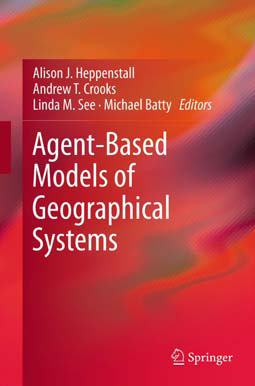 Space has two purposes within simulation models, one to contain a collection of agents (e.g. the world). 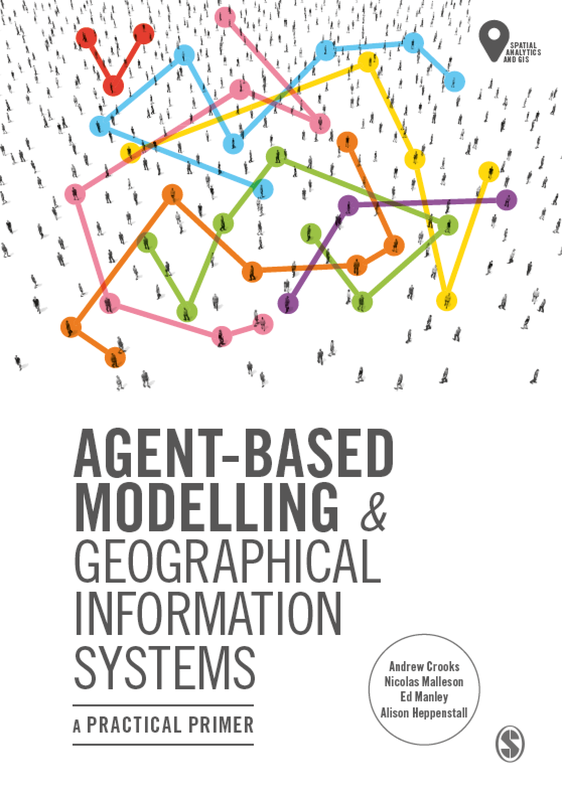 Secondly to define spatial relationships of agents relative to each other (A classic example would be of Conway’s Life Model) Repast offers the user 3 different types of space: cellular, GIS vector and network. 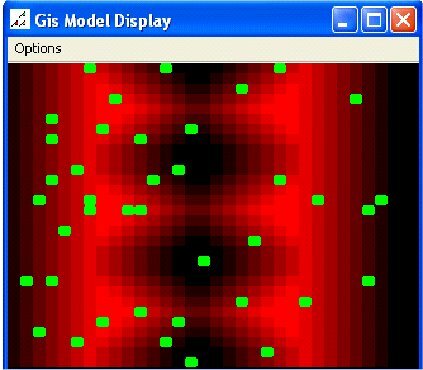 I don’t know much about network space (apart from nodes, edges etc) so will focus on the other two: Cellular and GIS vector space. More complicated (as it has its own set of specific packages) but highly adaptable. Agents can either be: Points (Generic agent in Repast talk) or Polygons (Vector agent). The difference being vector agents are static (i.e. don’t move) but do provide detailed boundaries. Both can be combined, like in the work I am doing. From using Repast, it appears that for fast simulations, it is better to use cellular space also cellular space in my opinion is easier to code however there are many limitations with using it when trying to represent objects. For example agents are a fixed shape or size, can only move in certain ways etc. The website was designed to investigate the distribution of surnames in Great Britain, both current and historic, in order to understand patterns of regional economic development, population movement and cultural identity. This website allows users to search the databases that they have created, and to trace the geography and history of their family names. The spatial literacy website also had a very good conference the other day called ‘Spatial Literacy in Teaching: Communicating GIScience’. 8 speakers presented a range of recent developments in spatial analysis, software and pedagogy. 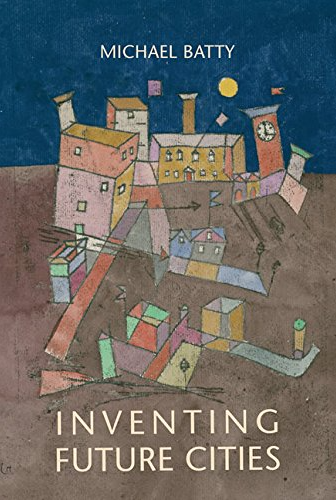 Including Professors Batty and Longley (from UCL), Janelle, (University of California, Santa Barbara), David Maguire (ESRI Inc., Redlands, CA). All their presentations can be downloaded from the spatial literacy website. A friend of mine has just switched from using OpenMap to OpenJUMP (Java Unified Mapping Platform) and what he showed me was very impressive. Especially as he is integrating it with Repast. 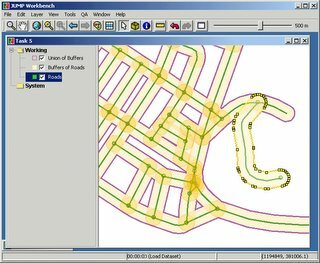 OpenJUMP is an open source GIS software written in Java. It is based on JUMP GIS by Vivid Solutions. It is developed and maintained by a group of volunteers (quite impressive). OpenJUMP is a Vector GIS but can read rasters as well. 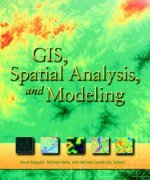 Basic GIS functions include: built in drawing and geometry editing tools, attribute query, a set of selection tools, image export in Scalable Vector Graphics (SVG) format, a tool to zoom to a user defined map scale, it can show multiple layers dependent on the current map scale. It also has the ability to read and write shapefiles. Sounds like a good Open Source GIS.